Trousdale Place is a handsome Federal style two-story brick house nestled in the heart of busy downtown Gallatin, Tennessee. The house is listed on the National Register of Historic Places as well as the Tennessee Civil War Trail. 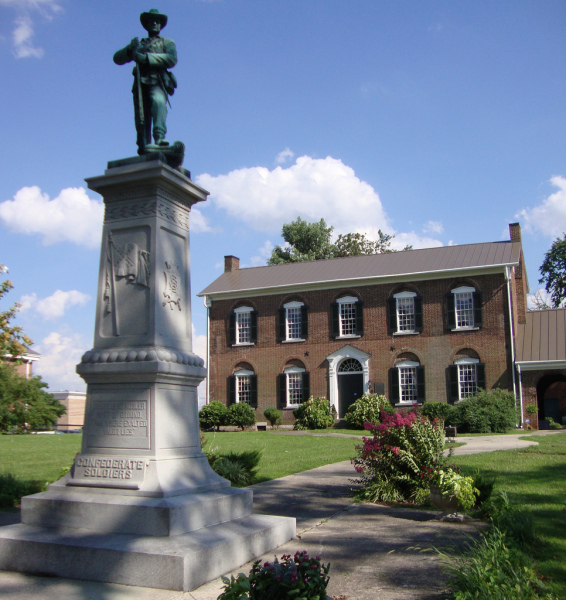 Historic Trousdale Place is located two city blocks west of the Gallatin, Tennessee Public Square. This home was built circa 1813 by John H. Bowen, a local attorney and member of Congress. Bowen died in 1822, and the house was acquired by William P. Rowles, the Superintendent of the Gallatin Female Academy and a Methodist clergyman. In 1836, William Trousdale purchased the house and the family lived there until 1900.